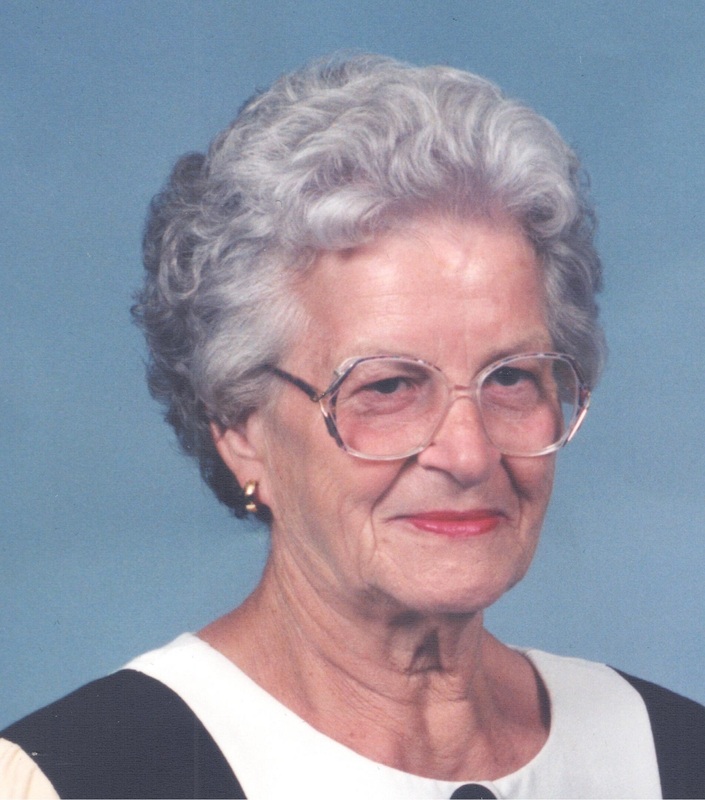 Mary C. Freyberger, age 89 of Dubois, Indiana, passed away at 12:04 p.m. on Friday, February 1, 2019 at Northwood Retirement Community in Jasper, Indiana. Mary was born on February 23, 1929 in Huntingburg, Indiana to Hilbert E. and Catherine E. (Dittmer) Blackgrave. She married Daniel E. Freyberger on December 7, 1968 in St. John's Lutheran Church at the Dubois Crossroads. He preceded her in death on January 27, 2019. She was a homemaker and also worked as a waitress, cook, and housekeeper. She was a member of St. John's Lutheran Church at the Dubois Crossroads. She enjoyed crocheting, playing cards, taking scenic drives, fishing, puzzles, watching game shows, and people watching. Surviving are four daughters, Alice Hildenbrand, Huntingburg, Denise Reuber (Jeff), Dubois, Christie Pace (Steve), St. Anthony, Amy Freyberger (Melinda), Madison, IN, three sons, David Rottet, Winslow, Steven Rottet, Haysville, and Doug Rottet (Jane), Bretzville, twenty three grandchildren, many great grandchildren, one son-in-law, Allen Steckler, St. Henry, two sisters, Carol Durst, Petersburg, and Nelda Mendel (Ron), Jasper, and one brother Gus "Tom" Blackgrave, Jasper. Preceding her in death beside her husband was one daughter, Margaret Steckler, one grandson, Jeff Rottet, one son-in-law, Tony Hildenbrand, one daughter-in-law, Kathy Rottet, two sisters, Bettye Howard, and Ruth Kern, and four brothers, Hilbert "Hip", Charles, Robert "Bob" and Bill Blackgrave. Funeral services for Mary C. Freyberger will be held at 11:00 a.m. on Wednesday February 6, 2019 at St. John's Lutheran Church at the Dubois Crossroads, with burial to follow in the church cemetery. Pastor Mary Poston will officiate. A visitation will be held from 2 p.m. until 7 p.m. on Tuesday, February 5, 2019 at the Becher-Kluesner North Chapel in Jasper, and from 10:00 a.m. until the 11:00 a.m. service time at the church on Wednesday. In lieu of flowers, memorial contributions may be made to the wishes of the family.